Our best selling asphalt blade that delivers maximum performance on the most demanding applications for the professional Paving Contractor. 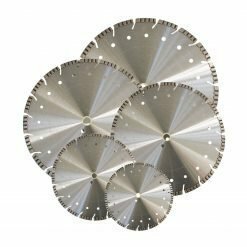 If doing a bit of patchwork or a commercial job that requires a true Premium blade. 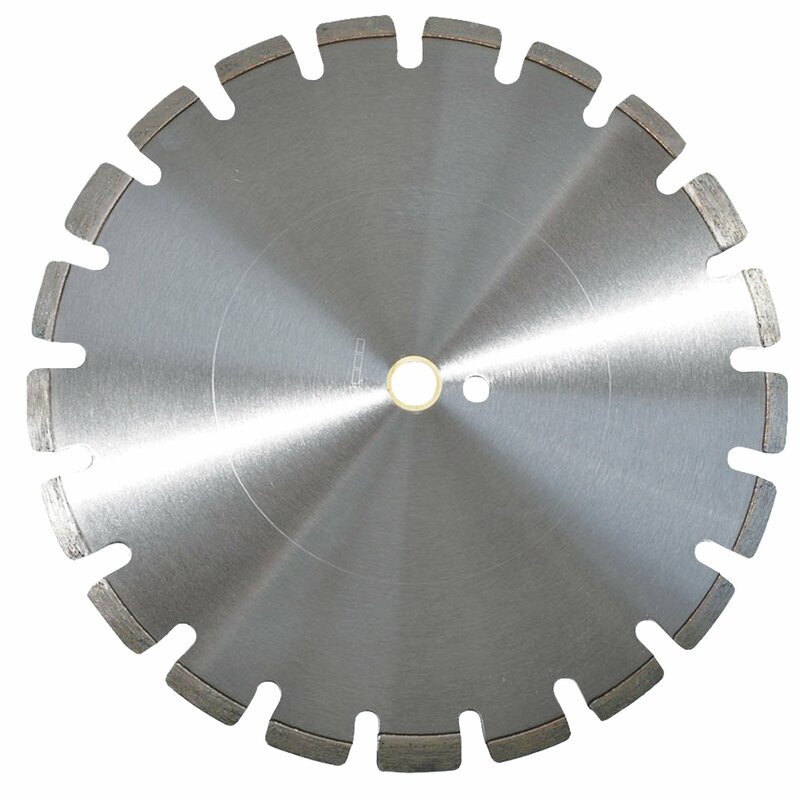 This blade gets the job done! 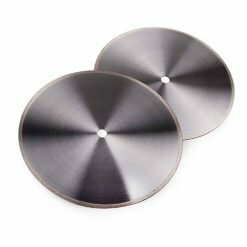 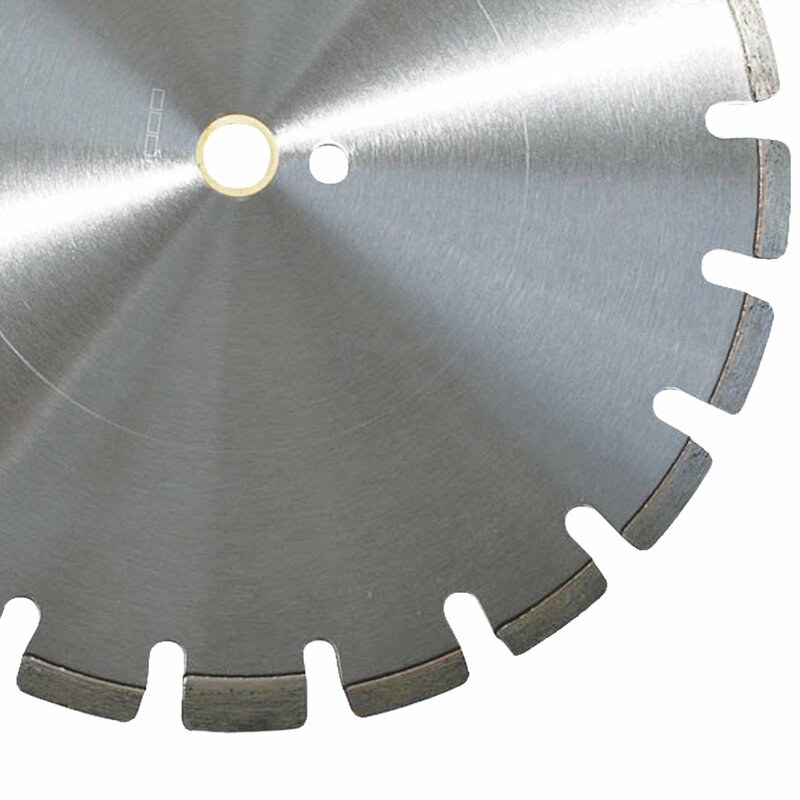 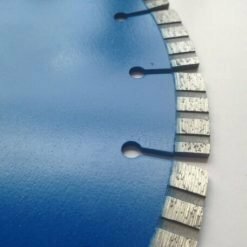 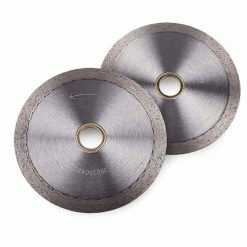 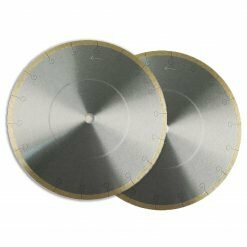 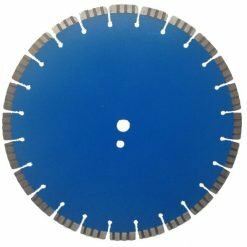 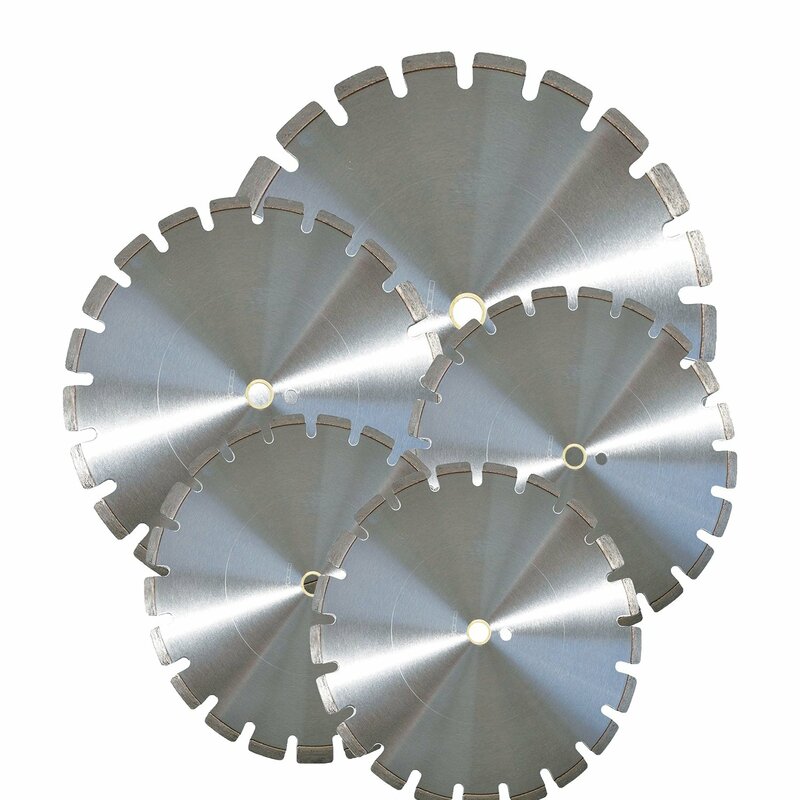 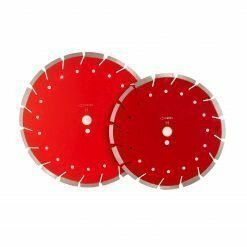 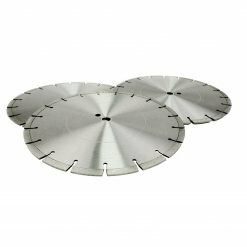 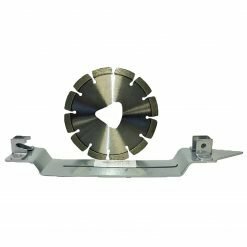 The segments are manufactured under a higher heat and lower pressure to provide the longest lasting – fastest cutting blade available on the market.